Almost a year ago, HDR support came to Google Play Movies & TV by way of Google's 4K streaming dongle, the Chromecast Ultra. Now, compatible Sony smart TVs and the best Android set-top box in the game, Nvidia Shield TV, are getting support for HDR content from Google Play as well — but only if it's cast from another device. Of course, you can't watch HDR movies on just any old screen. You'll need a compatible TV — not every Sony set is HDR-enabled — as well as an internet connection that can manage a 4K video stream. The 4K/HDR support page recommends a connection that can maintain a stable download speed of 15 megabits per second or higher (Google's got a quick and easy test you can access by searching "internet speed test"). While it's a little vexing that you can't watch just HDR movies in the Play Movies & TV app that's already on your TV, the extra step of casting them doesn't take all that long. Something's better than nothing. 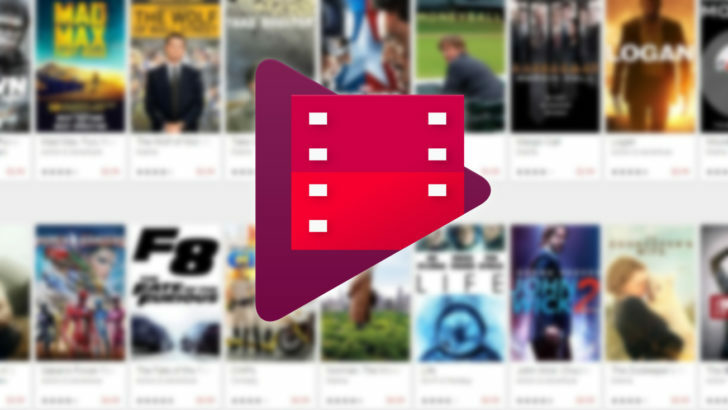 You can browse a list of HDR movies available on Google Play Movies & TV here.